Brian Shaw graduated a few weeks ago, winner of the 2012 Don Breter Memorial Award for most improved illustration student. He drew a series of gig posters for his senior illustration class. He asked me how he might get them in front of the eyes of Wilco, one of his favorite bands. 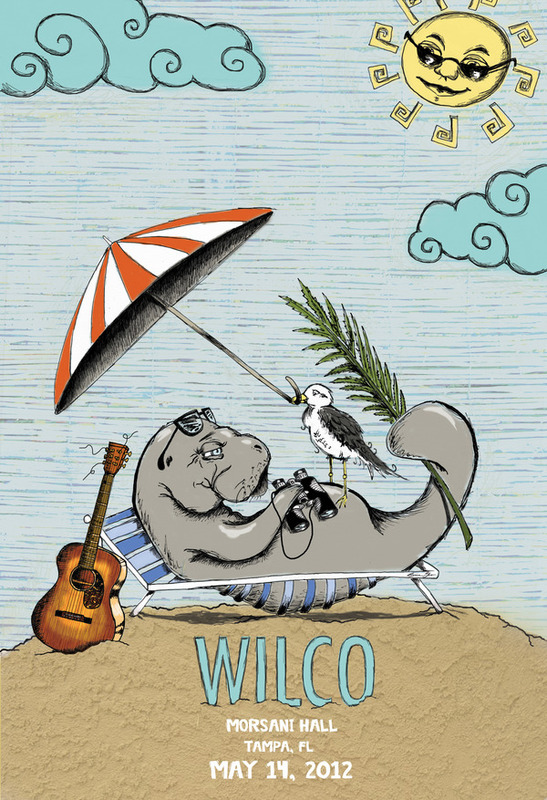 I didn’t know, but Scotty Reifsnyder, a successful illustrator and KU alum did a poster for Wilco once, so I asked Scotty to take a look at Brian’s work. Wilco printed 145 limited edition, 18 by 24 inch, prints, all signed by Brian. Brian was paid a flat fee of a few hundred dollars and he got to keep the first 15 prints for sale. When those run out, they are available for purchase from WILCO’s store for $25. 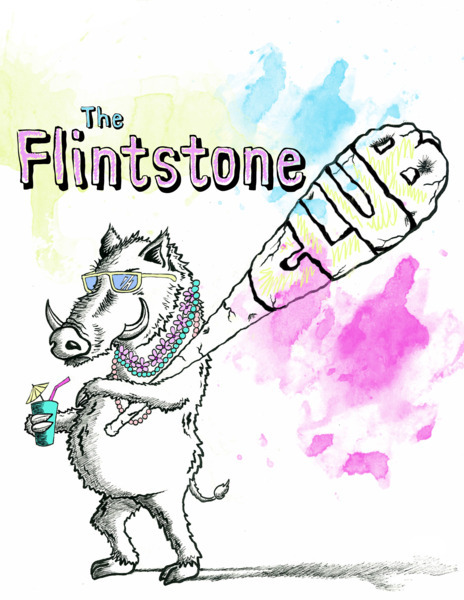 Rock gig posters are a natural fit for Brian, “When I’m not drawing, I’m playing drums in my band, The Flintstone Club.” To see more of Brian’s illustration and design work, or to contact him about buying a signed print, visit his web site. < Previous Nate’s New Graphic Novel is Free, but You Can Buy It!